The mercury is going up a few notches everyday. This summers it seems, the Sun God isn’t going to relent. Air conditioners, coolers, scarves and umbrellas – are going to be lifesavers. So while you brace up to fight the scorching heat, we bring to you eight best sunscreens in the market right now suitable for different skin types. First and foremost let us take a look at what will suit all skin types. 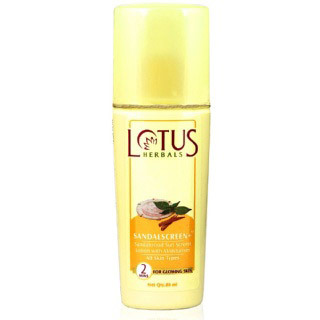 This one is a non-greasy type that does not make you feel sticky all over – a must for the sweaty summers. It provides protection to the skin for a longer period of time. 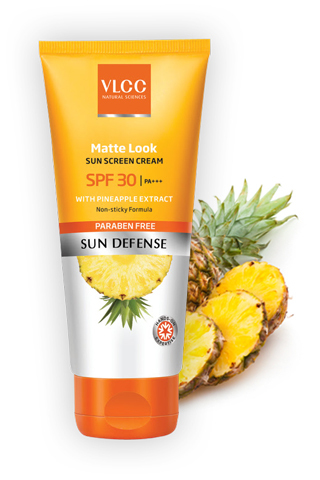 The pineapple extracts present in the sunscreen keeps the skin hydrated while the oil-free formula blends pretty well into the skin giving the desired results. 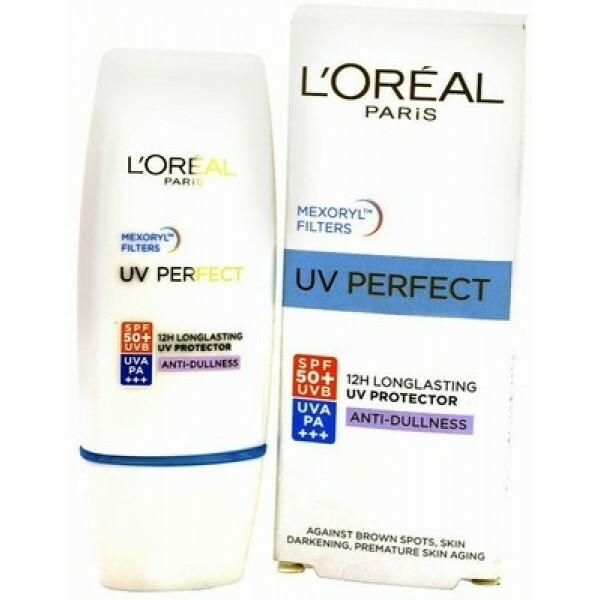 It has SPF 30, which is not too high or very low, perfect for the skin. This sunscreen is one of the most loved amongst people with oily skin. 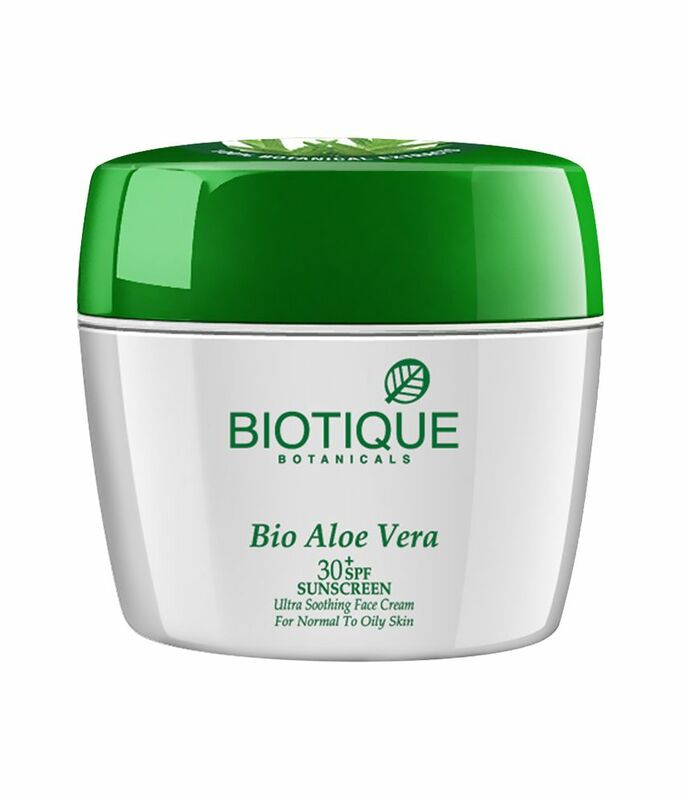 It is also known for its helioplex formulation, because of which it can provide three times better protection compared to other sunscreens. It gives a refreshing feel to the face and gels properly in the skin. The high SPF is another advantage. 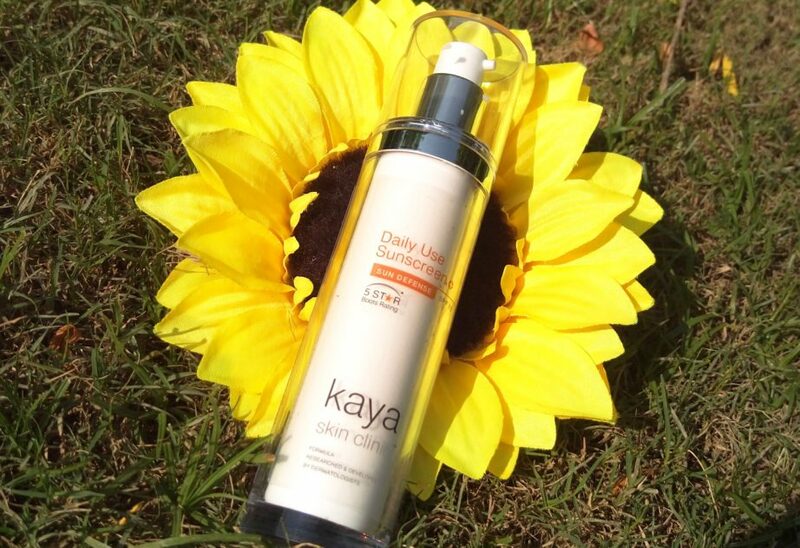 This sunscreen spreads easily on the skin without leaving any sticky effect. It is also supposed to be providing the highest possible UVA protection against tanning and aging because of sun exposure. Dry skin has less sebum secretion. It is not able to produce and retain moisture. It is sensitive as well. 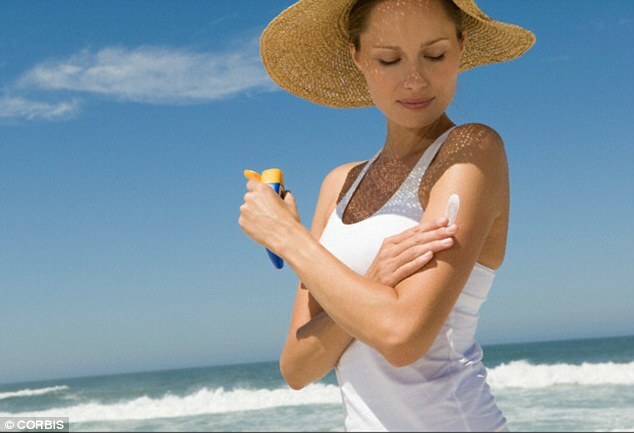 So choosing an appropriate sunblock for this skin type becomes extremely important. 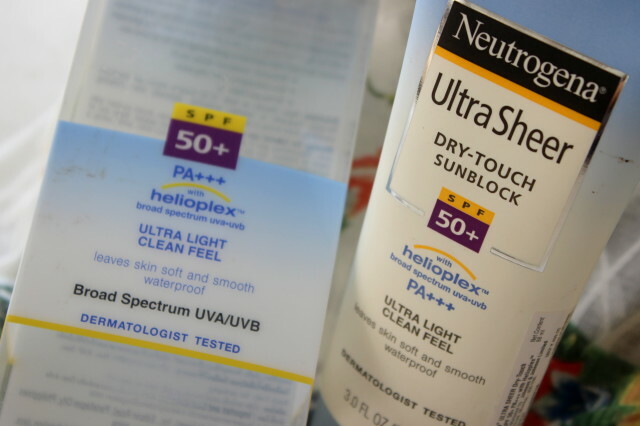 Check out these two sunscreens for dry skin. 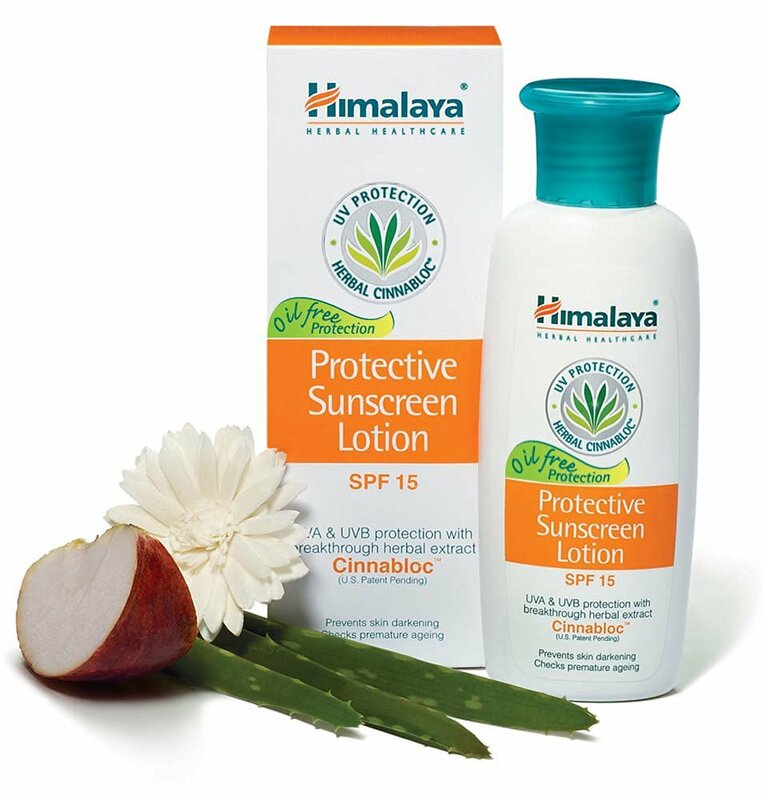 This sunblock from Himalaya not only acts as a shield against the harmful UV rays, but also nourishes the skin. Loaded with the goodness of aloe vera, spiked ginger lily, crab apple and greater galangal, it also protects against tanning and premature aging. It is also one of the most affordable in the market. 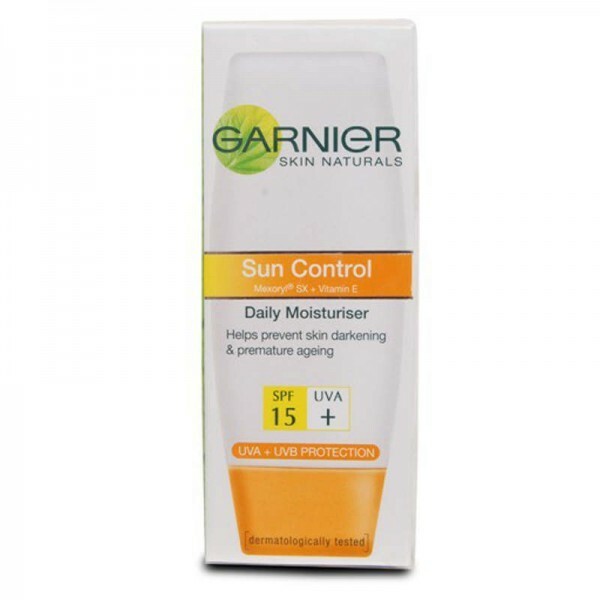 This Garnier sunscreen has Mexoryl and an SPF value of 15, that protects the skin from harmful UV rays, darkening and premature ageing. The glycerol and coriander extracts in the sunblock helps the skin in retaining its moisture and to remain soft and supple.